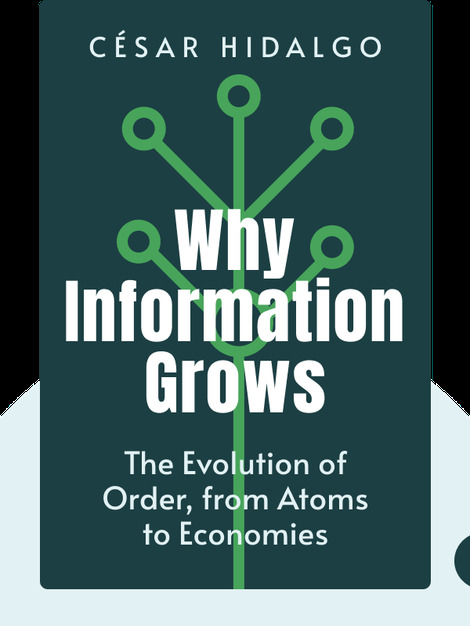 Why Information Grows (2015) takes you straight to the heart of the battle between entropy and order, examining the way that information is propagated and its impact on life, civilization and the universe. In doing so, the book offers a thought-provoking explanation for the success of human beings on earth. 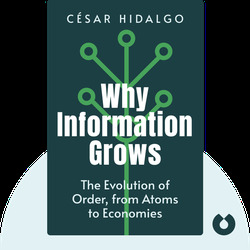 César A. Hidalgo leads the Macro Connections group at the MIT Media Lab and is an associate professor of media arts and sciences at the Massachusetts Institute of Technology. He is the author of many lauded academic publications and the co-author of The Atlas of Economic Complexity (2014).